Full Service Insurance Agency in New York. The Flanders Group specializes in unique solutions for your toughest Workers’ Compensation Insurance challenges. In addition, we have decades of industry expertise in Nursery & Landscape Insurance, Real Estate Insurance, Manufacturer Insurance, Refuse and Recycling Insurance, Dealership Insurance and Marina and Boat Dealer Insurance. Insurance brokerage in Rochester, NY. At The Flanders Group, we specialize in Nursery & Landscape Insurance, Real Estate Insurance, Manufacturer Insurance, Refuse and Recycling Insurance, Dealership Insurance and Marina Insurance. Insurance in Rochester, Buffalo, Syracuse, Albany and NYC. The Flanders Group is proud to be part of Acrisure, one of the top 10 insurance brokerages in the United States. 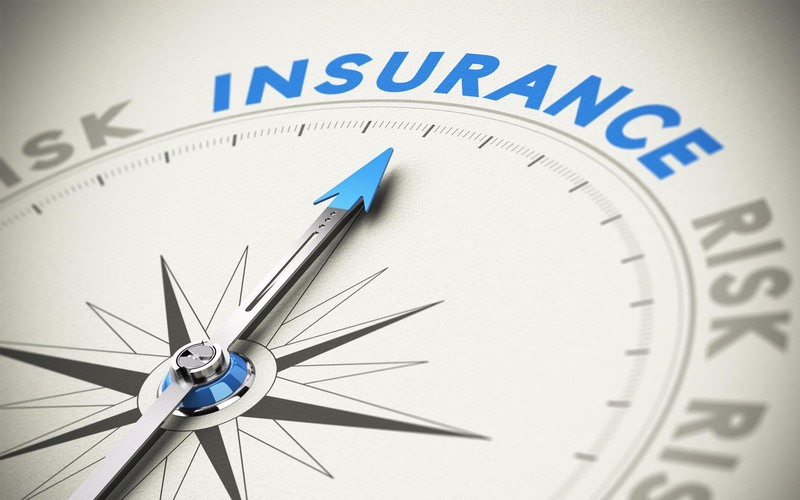 This allows us to bring a wealth of options in business insurance and benefits to our clients and provide innovative solutions to the toughest risk management challenges. We believe our clients’ business interests deserve the utmost dedication, expert advice and personal attention from a trusted advisor. As that advisor, we will proactively manage your evolving insurance plan and deliver an unexpected level of client service. Prevent unnecessary medical claims by choosing the Medcor Triage system for your business.